How many many people today pick up the pen & write something powerful, beautiful, moving, life changing? Today a hand written letter or note is a rarity, making the one you do receive all the more special & precious; yours to keep for life & maybe to pass on. Anyone can do it, but too few do. The pen is a wonderful, immediate tool which has the ability to capture our unique creative thoughts & feelings of a single time that will one day be the distant past. 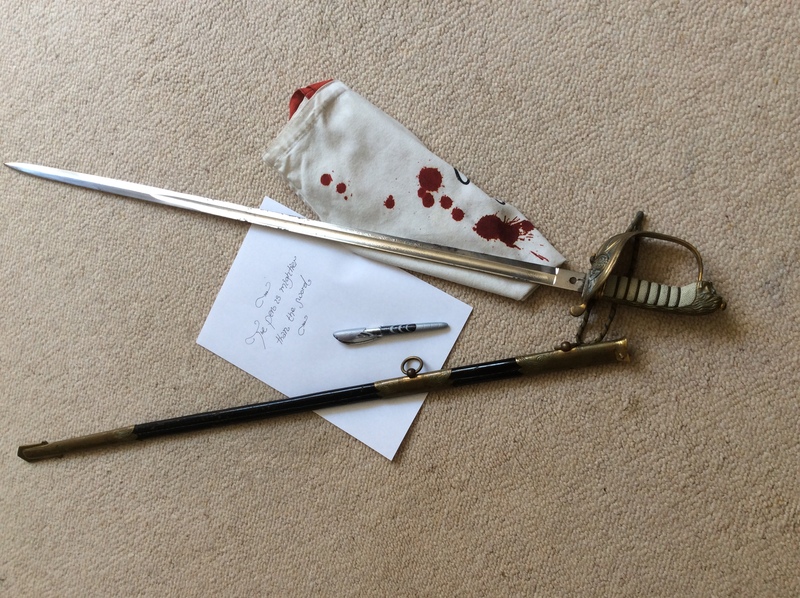 ‘Go on doing with your pen what in other times was done with the sword.’ Thomas Jefferson (1796). The Pen versus The Sword.